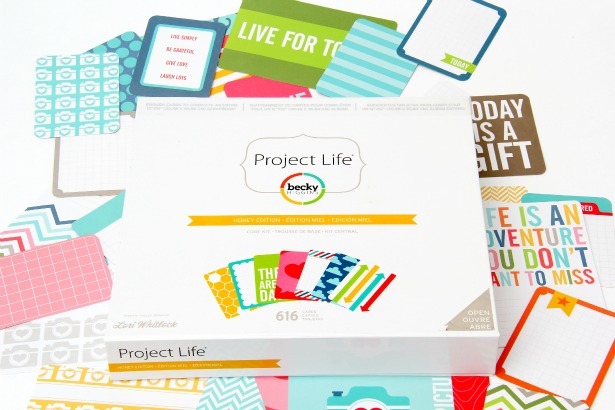 We’ve all heard of Project Life, yes? Well, if you haven’t…here’s a brief intro! 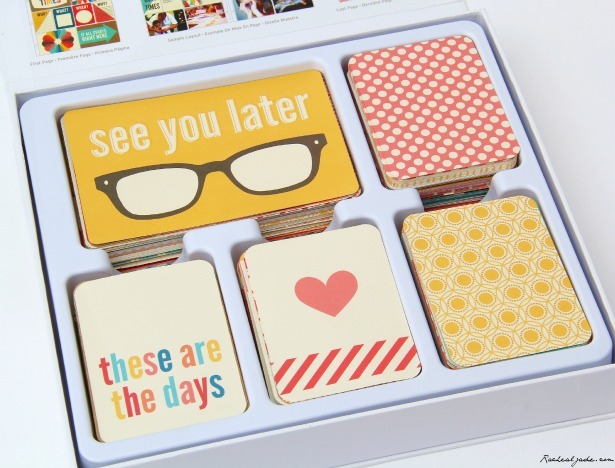 It’s basically a new spin on scrapbooking. 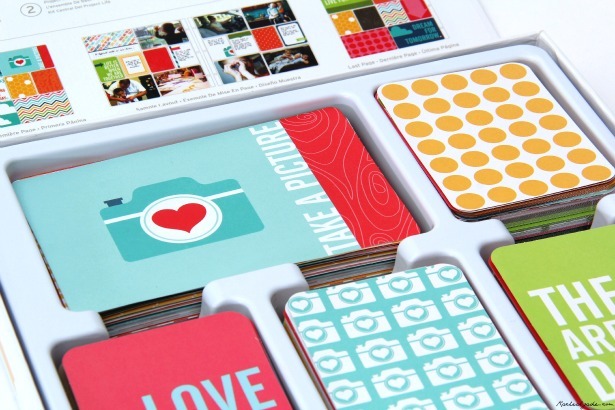 I know many people hear scrapbooking and think it’s outdated, time-consuming or just not for them, but Project Life is a modern, efficient way to keep track of important moments. The entire core kit comes with everything you need for an entire year! Don’t you just love that? 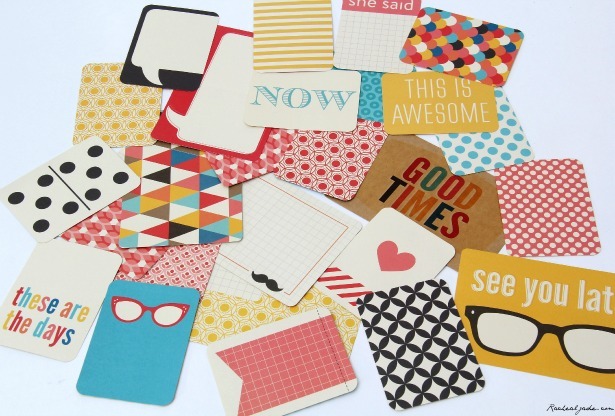 The kits are designed to be used as-is, but you can definitely embellish away if you’re feeling particularly creative! There are tons of different editions, but Honey & Kraft are my personal favorites. I love the colors! Check out beckyhiggins.com for ordering info or stop by your local Hobby Lobby. I’d definitely call first because they’ve been selling out like crazy! I just ordered the Kraft edition off Simon Says Stamp. I’m really excited to get a kit for this year! 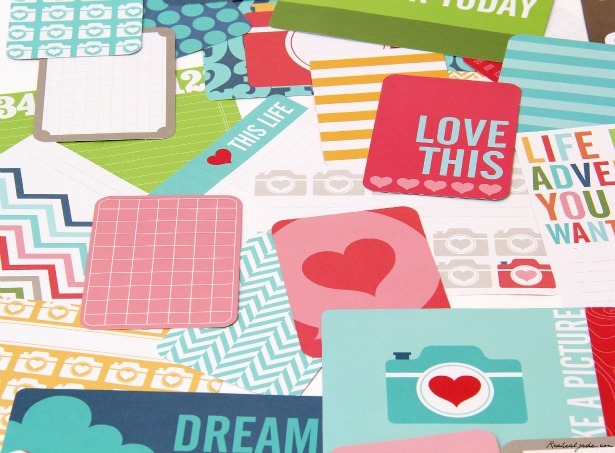 Scrapbooking is fun, but the industry has just turned it into this ridiculously time-consuming cash cow. Becky Higgins is an amazing woman for cutting through all that with this simple system. Your pix of Kraft and Honey look lovely!